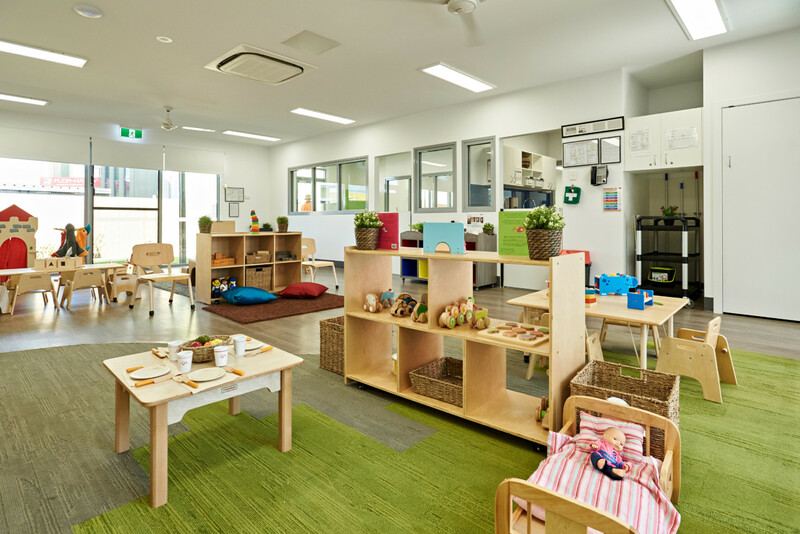 Green Leaves Early Learning Mount Pleasant is a brand new state of the art facility, comprising of 8 light-filled innovative learning hubs for children 6 weeks to 6 years of age. 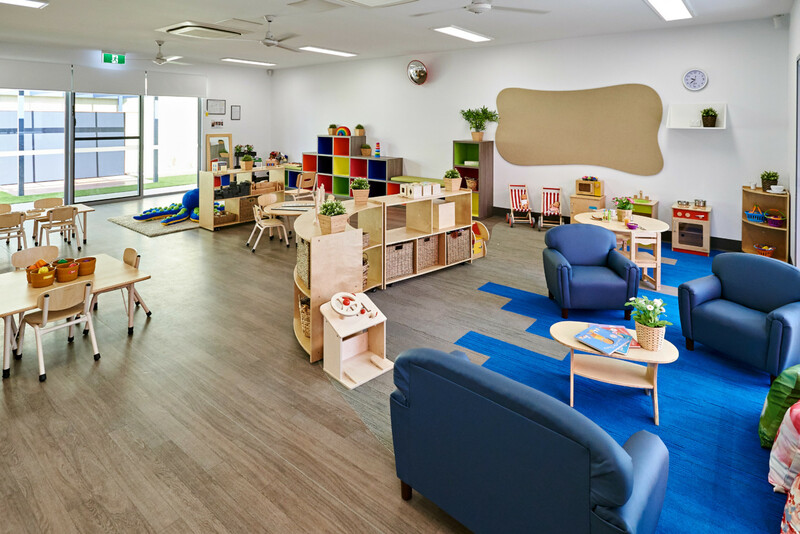 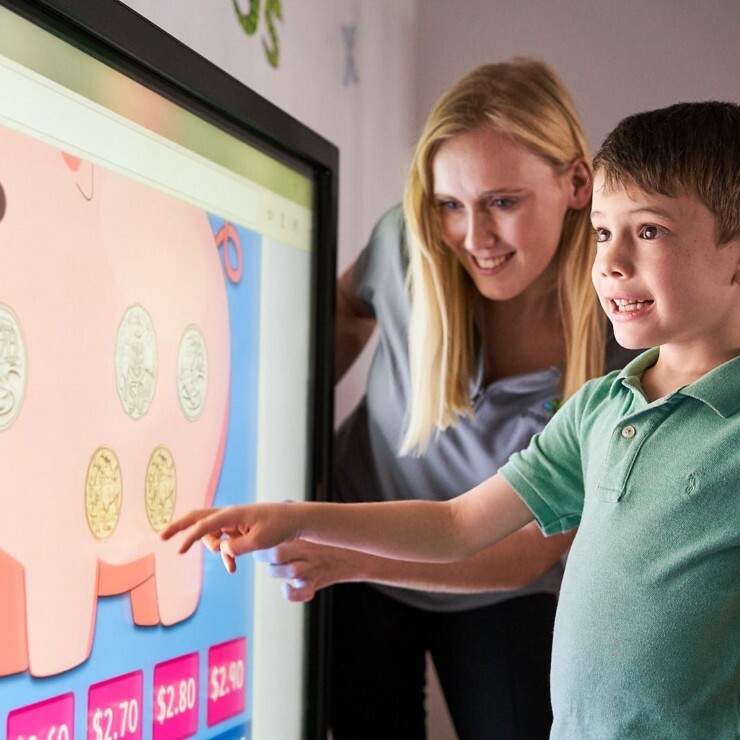 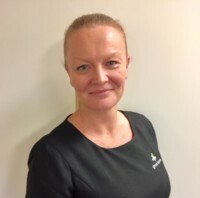 Here you will experience an educational team that provides an evolving and flexible learning environment that allows children to have their voices heard and to explore their own ideas and interests. 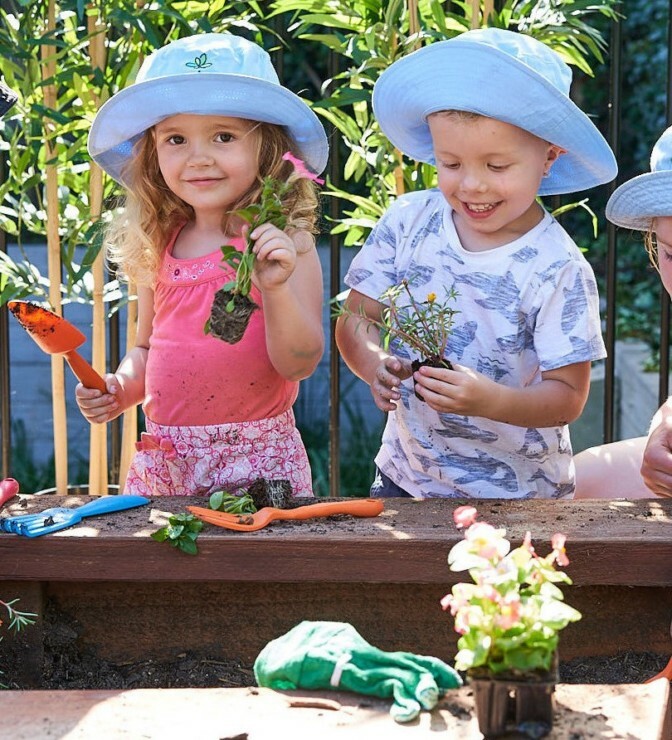 With a play-based learning environment, we extend on each child’s learning and thinking by utilising open-ended questioning, providing challenges and extensions to children’s interests through meaningful experiences. 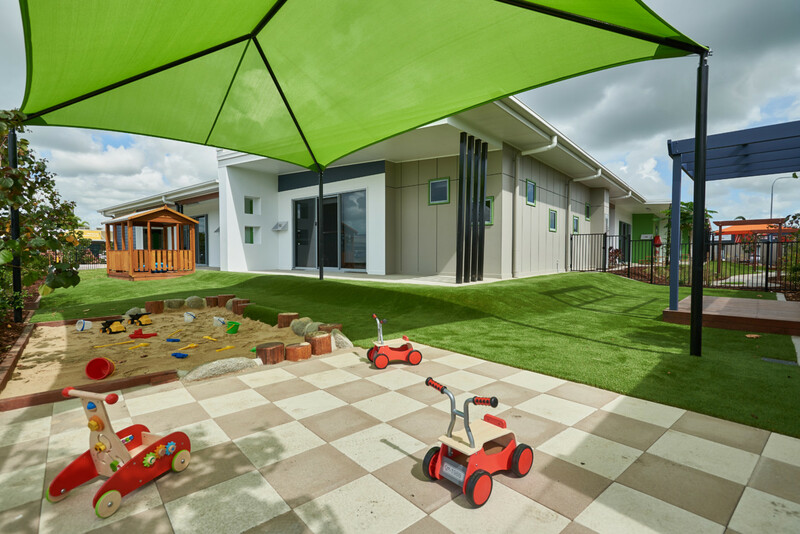 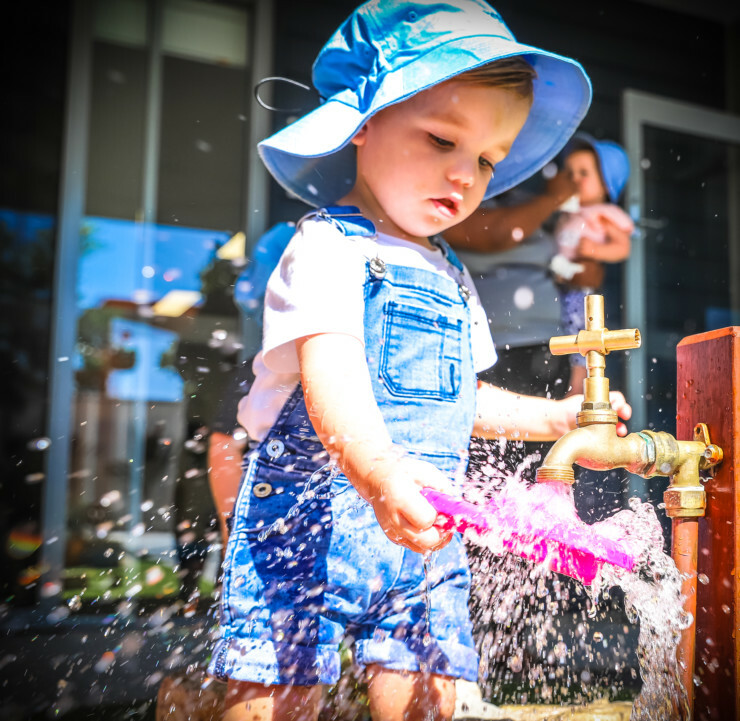 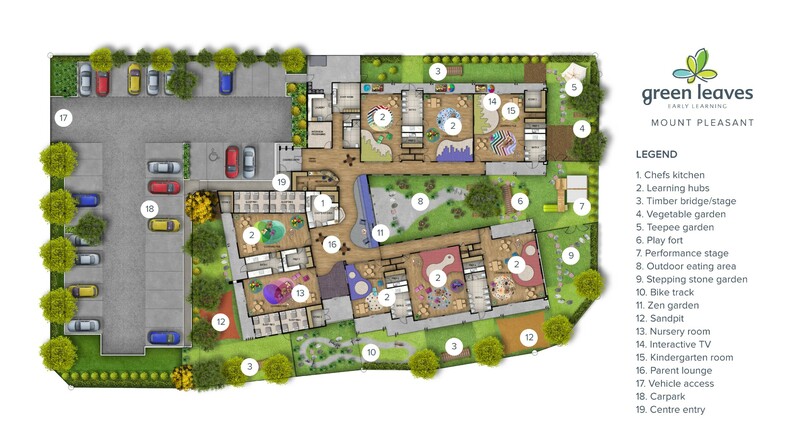 Children delight in our modern resources complemented by our large outdoor spaces which provokes a sense of curiosity and imagination as they learn through play on our popular bike track, timber play fort and the ever popular performance stage. 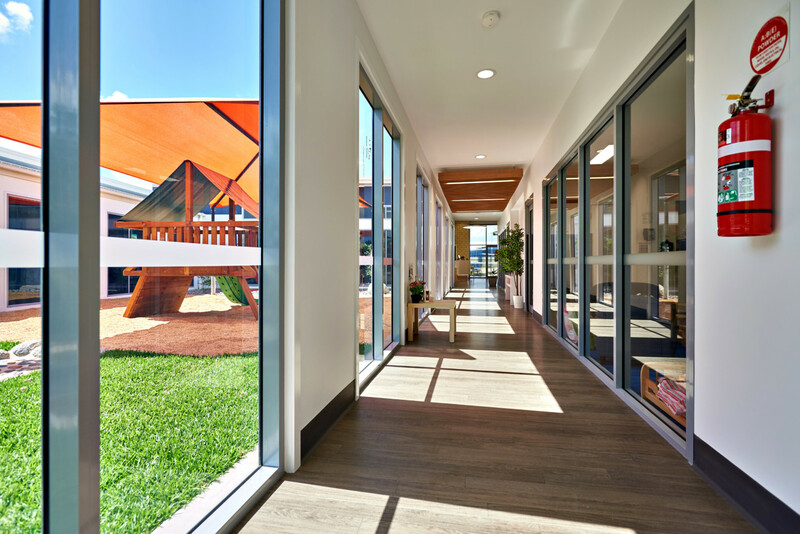 Our centre believes that family and community are central to all that we do and with that in mind, we proudly provide a beautiful community lounge where families and parents can spend time relaxing with each other or connecting with childhood specialists over a barista coffee and a freshly baked treat. 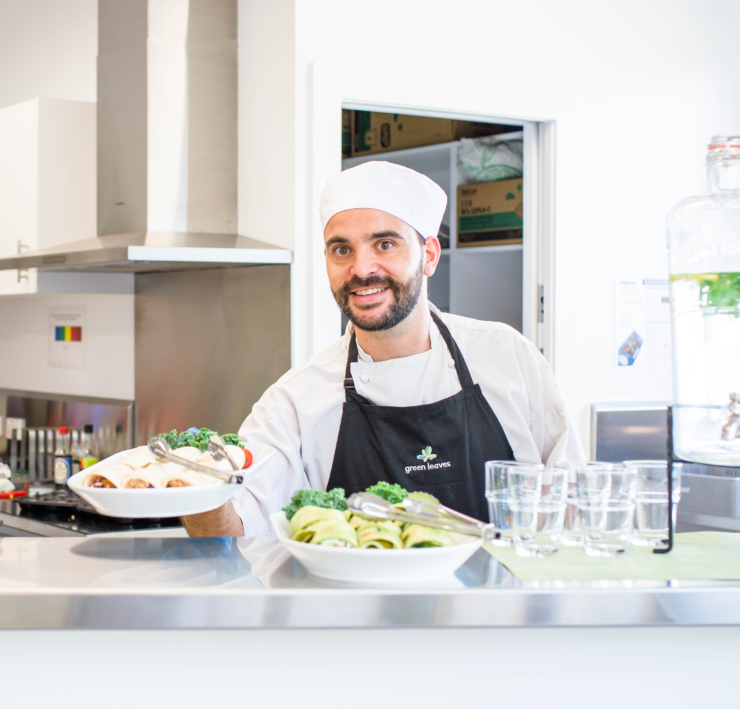 We are very lucky to have our baked goods and children’s nutritious meals and snacks, freshly prepared each day by our qualified chef. 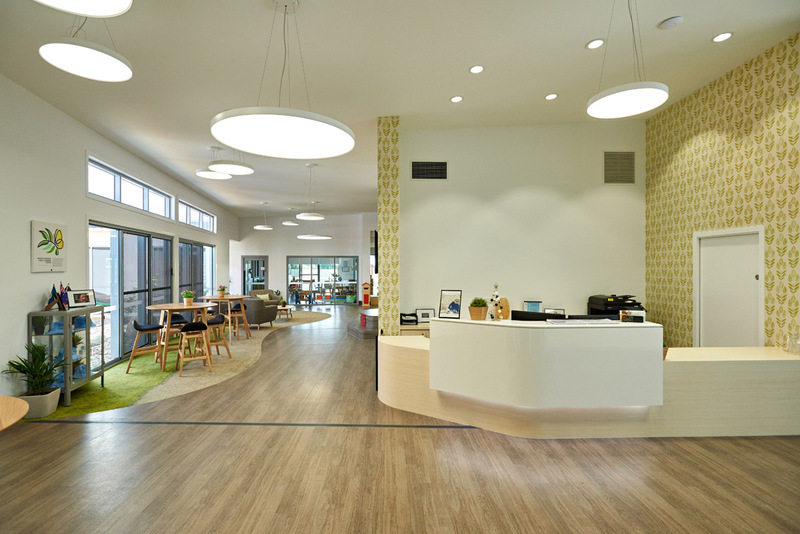 We would love to show you around our new centre and tell you more about the learning experience, so please give us a call or pop in for a visit any time.